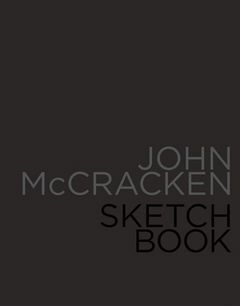 Hardcover, 11 x 14 in. / 160 pgs / 157 color. 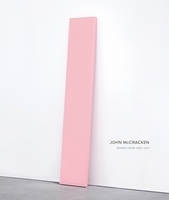 Since the mid-1960s, Southern California artist John McCracken--a contemporary of Donald Judd--has been a leading voice of Minimalist sculpture. His monochromatic fiberglass and resin sculptures, which are worked to a high and nearly translucent polish, are iconic pieces of this genre. 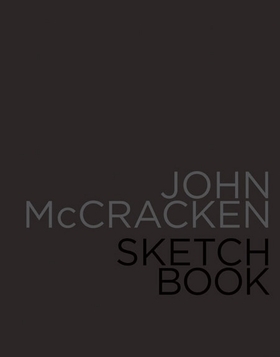 Sketchbook, published concurrently with an exhibition at David Zwirner gallery in New York, presents the first volume of two treasured sketchbooks that McCracken used from the mid-60s until the mid-70s. Its pages contain working sketches that show the thought processes and insights that pre-date and presage his later work. The format, paper and reproduction quality of this exquisitely produced facsimile edition were chosen for their ability to faithfully reproduce the original pages from this fascinating document, while a supplemental booklet of color photographs shows the sketches in their realized form. Pushing the boundaries between art and architecture while manipulating the psychological and physiological processes inherent in abstraction, McCracken has carved out a unique niche within Minimalism that is tinged with the philosophical and metaphysical, about which he has stated, "...All things are essentially mental. Matter, while quite real on the one hand, is on the other hand composed of energy, and in turn, of pure thought." Edited by Tim Nye. 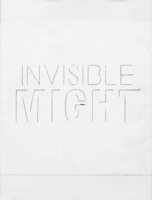 Text by Adrian Dannatt. Foreword by Douglas Dreishpoon. Text by Carter Ratcliff. Text by Robin Clark. Interview by Anne Reeve. FORMAT: Hbk, 11 x 14 in. / 160 pgs / 157 color.